Supro 1695T Black Magick - "ouais mais..."
Supro 1650RT Royal Reverb - "Sublime, mais pas tout public ?..." Supro 1610RT Comet - "Quality tone "
Supro 1648RT Saturn Verb - "Classic American Tone!" Supro 1610RT Comet - "JE SUIS FAN." Supro 1610RT Comet - "bof"
Supro 1668RT Jupiter - "THE HAMMER OF THE GOD !" 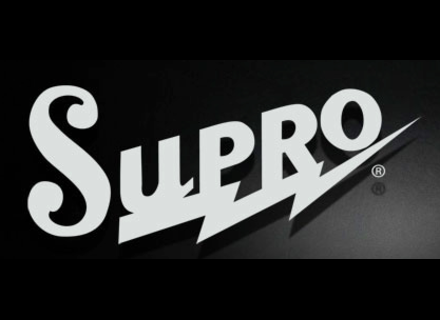 Supro Dual Tone 50W - "Bluffant Rapport Qualité/Prix"